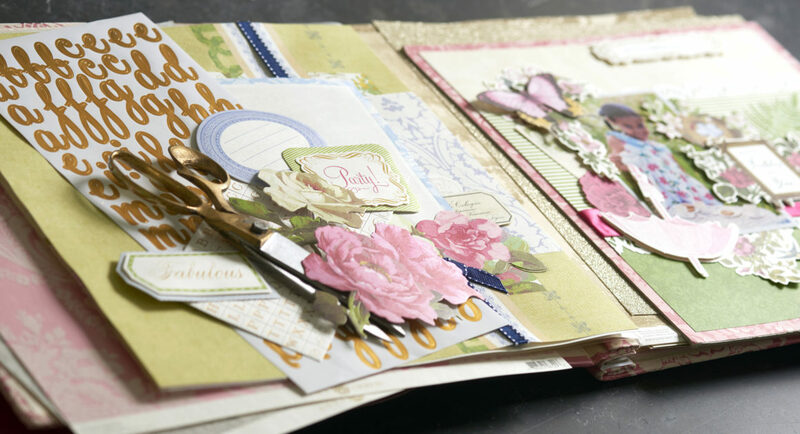 Creating with paper is one of our favorite pastimes. 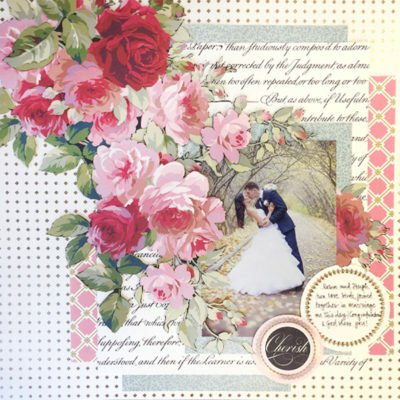 Whether preserving a special memory in a scrapbook or making a handmade card, our decorative paper is the perfect foundation for your next project. 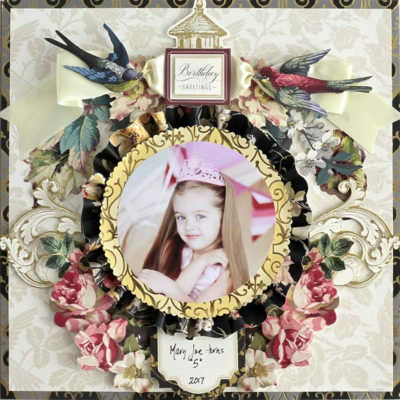 We offer beautifully-designed scrapbook paper collections of high-quality patterned paper that will preserve your memories in timeless style. 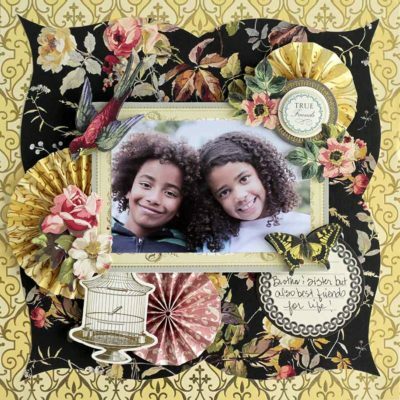 These decorative papers are artfully designed to transform your scrapbook albums from mere photo books into family heirlooms that will be treasured for years to come. 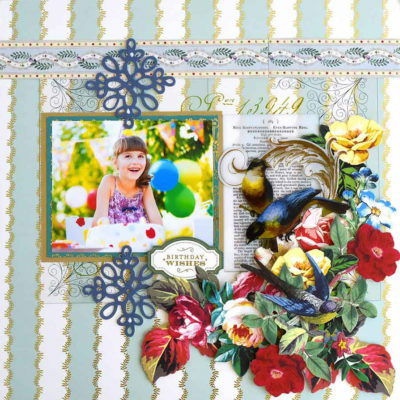 Our scrapbook papers can also be used to make cards, home décor projects and more! 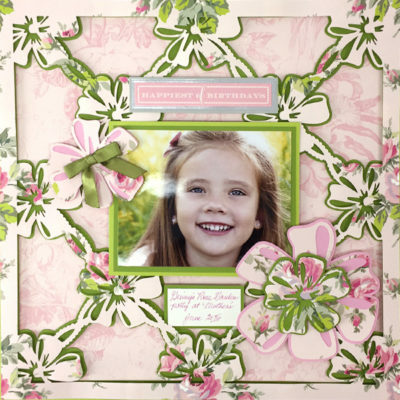 From holidays to birthdays, the paper projects you create with our specialty papers are sure to impress.